Running style that's easy to wear. 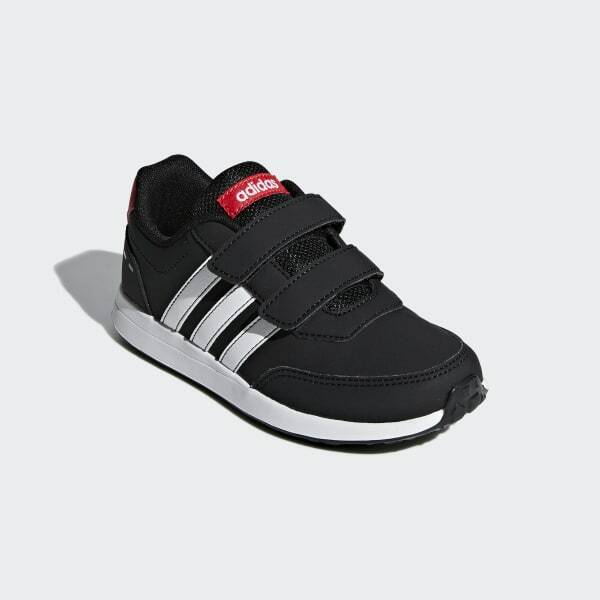 These kids' shoes are ready for fun, with a nubuck-look upper and notched heel detail. Simple strap closures make them fast to get on and off.